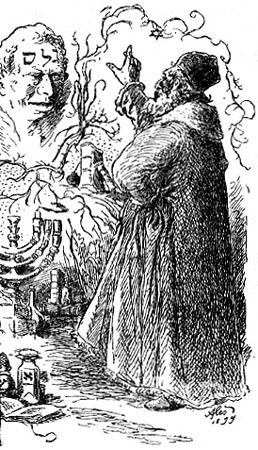 As the legend goes, the 16th century rabbi of Prague Judah Loew ben Bezalel created a Golem out of clay or soil, bringing it to life with the word “emet” on its forehead. 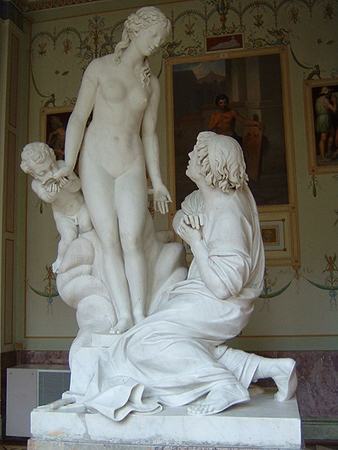 When the Golem had terrorized those prosecuting the Jews sufficiently to have them relent, the rabbi killed his creation by erasing the letter “e” from its forehead, leaving “met,” Hebrew for “death.” Although there is divine intervention involved in the creation of this artificial being, everything is under the rabbi’s control. 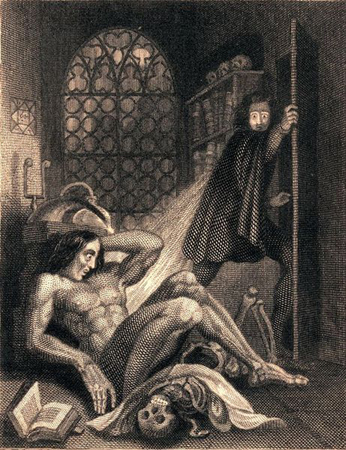 A story of artificial life without anything divine in its origin’s is Mary Shelly’s Frankenstein, where Dr. Frankenstein fashions “the monster” using ambiguous means; however, Dr. Frankenstein’s background in chemistry and other sciences certainly contributed to his success in creating life. The monster is an outcast, abandoned by the fearful doctor and alienated from other people due to his frightful appearance. So a second trend appears in the myths of artificial life, that the more involved a human is in the creation of life, the more inhuman that life becomes. This trending of artificial life into malevolence continues with Karel Capek’s play R.U.R. (Rossum’s Universal Robots), where artificial humans, mass produced at a factory, revolt and drive the human race to extinction. 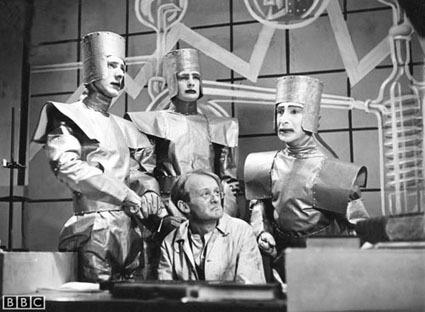 The Machine from Fritz Lang’s Metropolis also serves as a cautionary tale, engineered by Doctor Rotwang, the robot impersonates the leader of the workers and uses their trust to inspire a revolt. 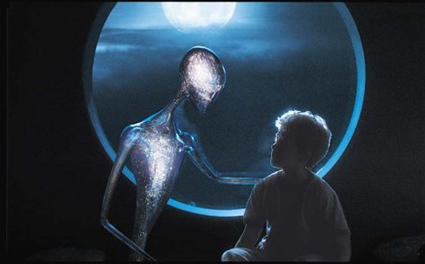 In the first example, the artificials use their overwhelming numbers to overthrow humanity, in the second, a single artificial uses its resemblance to humanity to manipulate it. The robots grow increasingly insidious as they grow powerful.